Engaging your students in the Literacy skill of writing can be.....the ultimate challenge for you as an educator. 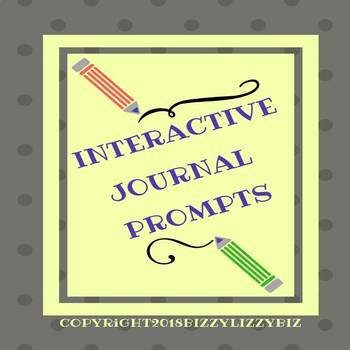 I discovered a wonderful tool to encourage this notoriously challenging skill - interactive journal writing. This Free Writing format will inspire your most reluctant writer to respond quickly and with anticipation for your response. This activity can behave as an on-going conversation, a brainstorming session, and/or an insightful dialogue. It's a win-win! Use a variety of fonts, drawings, cartoons, poetry, advertising formats, recipes, etc. Encourage your parents to do this at home. Let me know how you and your writing buddy are doing.